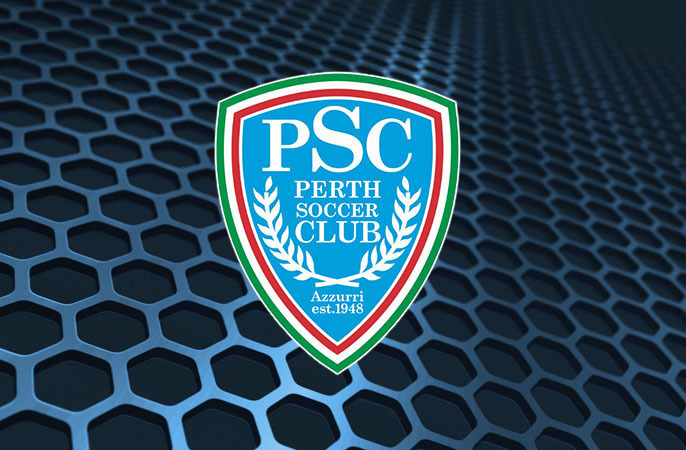 Perth SC recorded their second win in as many weeks as they edged out Perth Glory in their PS4 NPLWA round 18 clash at Ashfield Arena on Saturday afternoon. First half goals to Niccolo Sabatini and Jordan De Leo were enough to see Ramon Falzon’s side record a 2-1 win. Glory came out firing early in the second half to pull one back through winger Yacoub Mustafa but it wasn’t to be as Perth held on. Falzon was pleased with the result despite sustained quiet periods throughout the match. “It was good to get this win, last time we came here and lost all three points right at the end… it’s a good feeling to back it up after beating Bayswater last week”. “We are down to eight games remaining… with Inglewood ahead of us, it’s going to be an interesting game next week,” he said. Falzon also praised Nicolo Sabatini for another outstanding performance for the Azzurri taking his personal goal tally to eight goals from thirteen matches. “Niccolo has been playing consistently well and scoring regularly… it’s good to see him make a really good impact for us”. 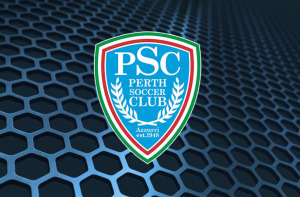 Sabatini opened the scoring for Perth with a calmly taken spot-kick after referee, Nico Hoyle judged that Aleks Jovic was brought down by Glory’s Luca Bodnar. Jordan De Leo doubled the advantage in the 33rd minute when he found himself unmarked in the box off a Sabatini corner which De Leo headed home past Glory keeper, Kyle McDonald. Yacoub Mustafa gave John Gibson’s young Glory side hope in the opening minutes of the second half with a cool finish from inside the six yard box which bulleted into the net. Despite the loss, Gibson was proud of his young side. “We conceded to a penalty and another set piece which seems to be a nemesis of ours… in the second half we had a real positive reaction,” Gibson said. “In the roster window we lost about seven or eight players, it’s good to give some of these young guys an opportunity,” he added. Perth Glory now sit only one point clear off bottom spot.